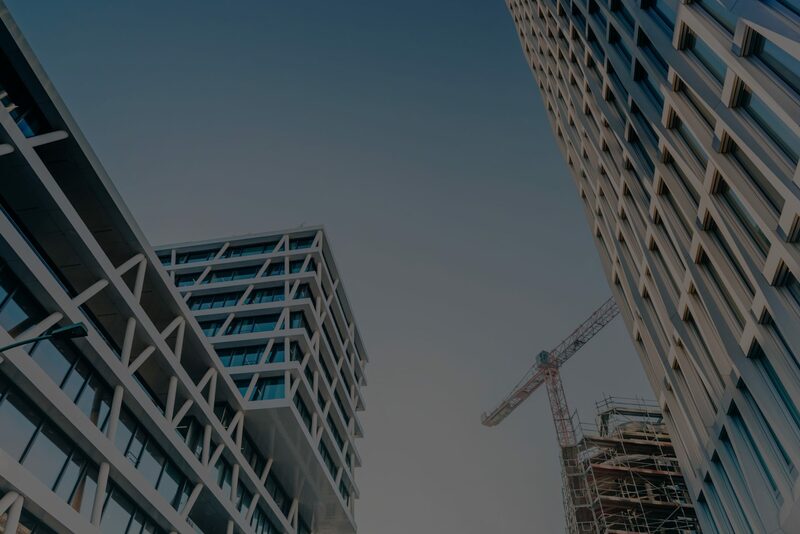 COMMERCIAL LIEN – NY Lien Masters, Inc.
Not unlike residential mechanic’s liens, you can file a mechanic’s lien on a commercial property in New York if your company provided work, labor or materials to a commercial project at a multi-family residence or commercial building. A mechanic’s lien attaches the amount that your company is owed to the title of property where the project is located and secures your ability to obtain payment on the project. As a result, the owner is often prevented from selling, transferring title or refinancing the mortgage without first satisfying or discharging the mechanic’s lien that you have filed. Mechanic’s liens for commercial projects must be filing within eight (8) months of the last date in which your company provided work, labor or materials to the project. Make sure that you do not miss the deadline and rely on NY Lien Masters to prepare and file your mechanic’s lien.